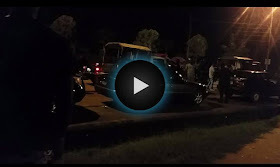 Operatives of the Special Anti-Robbery Squad (SARS), Akwa Ibom State Command, on Thursday night raided a popular Red Light District in Uyo known as Maitama. The security operatives stormed the entrance of the Ewet Housing Estate easily known as Maitama, and the adjoining streets, arresting all women in their sight, including married women and female corps members who were celebrating their POP from the NYSC. Not less than 5 married women who were hanging out with their husbands at different relaxation spots along D-Line, Ewet Housing were allegedly molested and dragged into waiting police Hilux Vans. Most of the husbands to the women who protested the molestation and subsequent arrest of their wives were equally assaulted for daring to question the operatives of the NPF. Also, most of the female corps members who celebrated their passing out from the National Youth Service Corps at different locations in Ewet Housing, particularly Maitama were unlucky as they packed into waiting police vans. Other females who were either hanging out alone or with their male companions were also arrested. The Police men stormed the area in a commando-style with not less than 7 trucks. According to reports, the raid was issued by the Commissioner of Police, Murtala Mani. It is understood that the aim was to arrest prostitutes at the red light district but his men didn’t do proper identification, instead going on a wanton arrest of innocent and law-abiding citizens. 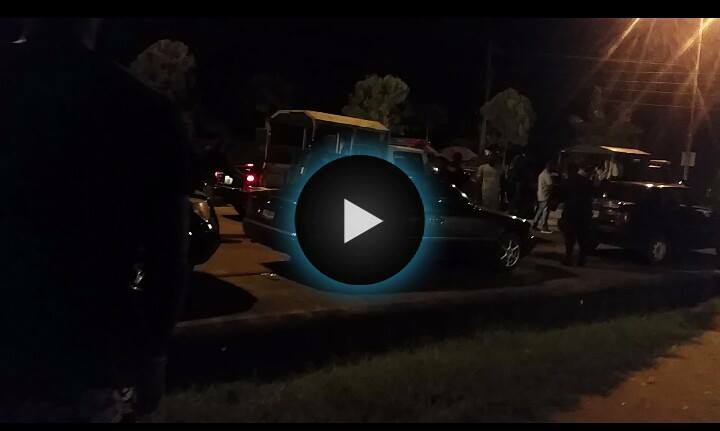 The security agents also raided some hotels/motels in Ewet Housing Estate, arresting female guests.